Drawing on world-leading research expertise within CREAM and covering a range of artistic and media disciplines, Transdisciplinary Art International supports and fosters critical research practices that draw together discourses in art with research from different fields, including anthropology, computing, life sciences, emerging technologies, ecology, architecture, and politics. TAI builds on Westminster’s internationally recognised record of achievements at the forefront of practice-based art research, curating and experimental media, crossing visual and media art, film, moving image, and photography. 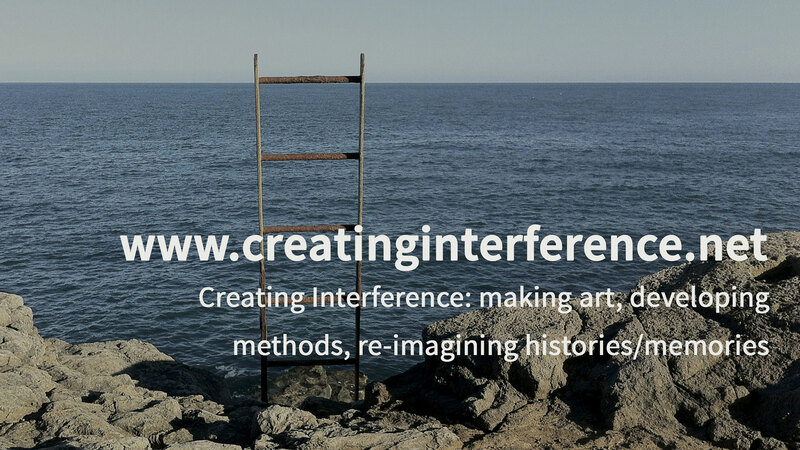 Our objective is to further disseminate new research and practice by leading International artists, curators, filmmakers and other creative practitioners working with transdisciplinary methods and research platforms. Experiments in Art & Science. Convened by Nicola Triscott, Neal White (Westminster) and Tom Corby (Central St. Martins). Led by Nicola Triscott. Honorary Chair – Julie Martin, Director of Experiments in Art & Technology (USA). 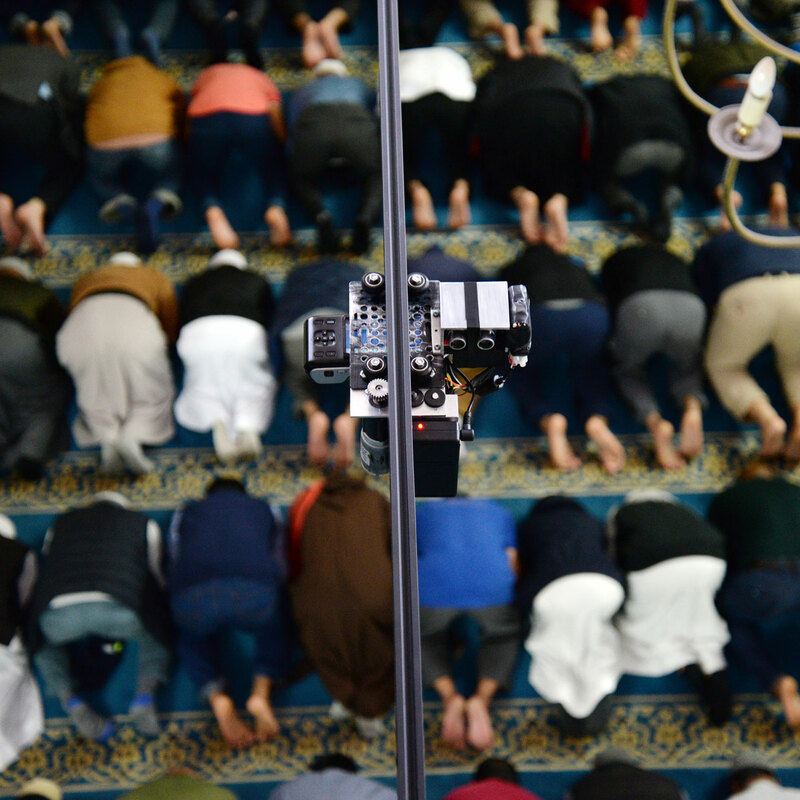 This programme, organised in partnership with Arts Catalyst, is currently exploring theoretical and critical debates around two key concepts for transdisciplinary research: Experiments and Assemblages. The transdisciplinary group includes researchers from CREAM, the Institute for Modern and Contemporary Culture, the EU funded Monsoon Assemblages and other departments at Westminster, as well as from Central St. Martins and UCL. Ex-Art. Convened by Neal White and May Adadol Ingawanij. Ex-Art explores potential futures for art in a range of new contexts. Ex-Art is derived from the term experimental art as well as being intended as a critique of the technologies of VR, AR and XR. However far from rejecting such approaches, the artist embrace of technological forms of production are examined in context, from accelerationism through to the latent potential of ‘actual reality’. Ex-Art addresses these developments within an International setting, drawing on different cultural readings of the social, ecological and political landscape of advanced forms of production in contemporary art and the emergence of new visual tools for artists. A talk by Kathelin Gray, co-founder of Biosphere 2, in conversation with Dr Rob La Frenais, independent curator. 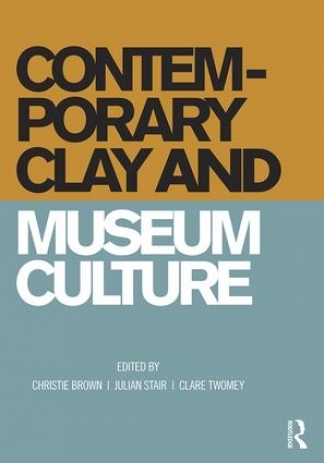 Organised with Professor John Beck at Institute for Modern and Contemporary Culture. Kathelin Gray who was involved throughout the co-founder of Biosphere 2 experiment, says: “It is ironic that with the reopening of the ‘space race’ to Mars, this work is now being re-examined and in some cases re-invented. The passage of time shows just how important this work was. We need to revisit ways in which we can demonstrate our impact on the environment and the complex inter-relationships which make existence on earth possible yet so fragile to human impacts. Physiologically, culturally and chemically we are all earthlings! Our fate is indissolubly linked with the health of our fellow earthlings: microbes, soils, plants, animals, a concept that was once considered alternative thinking”. Organised with independent curator Dr Rob La Frenais, this colloquium brought together artists, inventors and thinkers who re-imagine Earth, sea and sky from a bottom-up, post-anthropocene position, in a wide-ranging, broad-brushstroke survey of current thinking about Earth as a living laboratory. The speakers considered the sky, the oceans and the land to pursue a number of themes investigating social and artistic approaches to scientific knowledge in a rapidly changing world. Featuring Bronislaw Szerszynski, Tomás Saraceno, Nicola Triscott, Naveen Rabelli, Rob La Frenais, Jennifer Gabrys, Lise Autogena, Joshua Portway, Carlos López Galviz, Uta Kogelsberger, John Beck, Christine Handte, Neal White and chaired by Lucy Reynolds. Together with artists, scientists and thinkers interested in re-imagining social, artistic and scientific research as a bottom-up community-led approach, particularly in relation to planetary health, the day explored the complex, interdependent relationship between the health of the planet and the politics of human health drawing on examples from different parts of the world, the day set out to propose tactical actions towards asserting, enabling and promoting translocal commoning practices and methods of collective inquiry. Participants included Nataša Petrešin-Bachelez (curator), Shela Sheikh (lecturer and researcher), Luigi Coppola (artist), Sylvia Nagl (complexity scientist), Paloma Polo (artist), Neal White (artist), Ruth Levene (artist), Darshana Chauhan (urban designer), Tom Wakeford (public science researcher), and Nabil Ahmed (artist), chaired by Nicola Triscott (Arts Catalyst/University of Westminster) and Anna Santomauro (Arts Catalyst). This event brought together international artist and University of Westminster Research Fellow Dr Shezad Dawood (UK) with artist Charles Lim (Singapore), whose respective works Leviathan (Dawood) and Sea State (Lim) were critical highlights of the 2017 Venice Biennale. Exploring their underlying research. the EX-ART event drew on the critical imaginary and use of emergent technology to explore fluid, dynamic or speculative visions of our ocean environments. Chaired by Neal White and May Adadol Ingawanij. Transdisciplinary Art International is currently developing a new MA in Transdisciplinary Art, led by Dr Julian Ross and Dr Nicola Triscott. 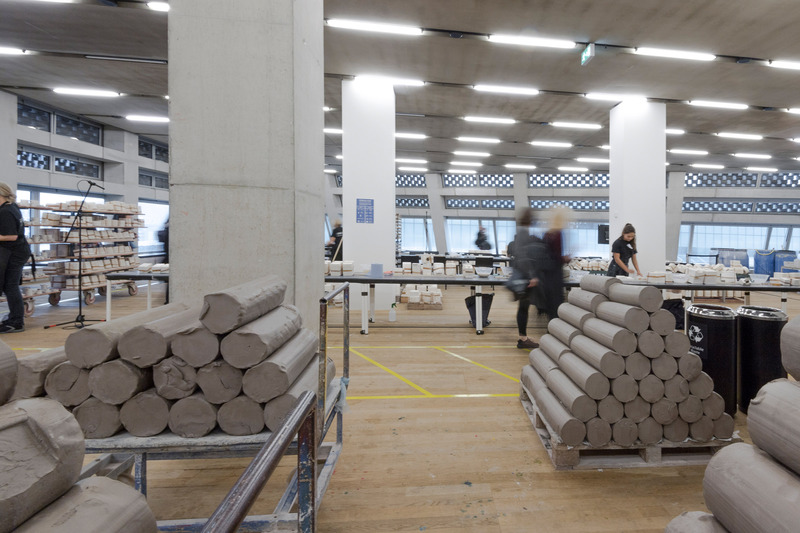 We work across facilities and spaces at University of Westminster and the College of Digital design and Creative Industries, in Central London. Our Transdisciplinary Research Studio, which houses emerging technology (VR/AR etc.) alongside a small Library and resource centre is located the Westminster School of Arts in Harrow, London.